Public Health England is reviewing its advertising business for Change4Life, its public-health campaign. M&C Saatchi has held the Change4Life account for eight years and last retained the business in 2013 after a competitive pitch. The agency pitched alongside 23red, which handles digital and social media and is not affected by the latest review. 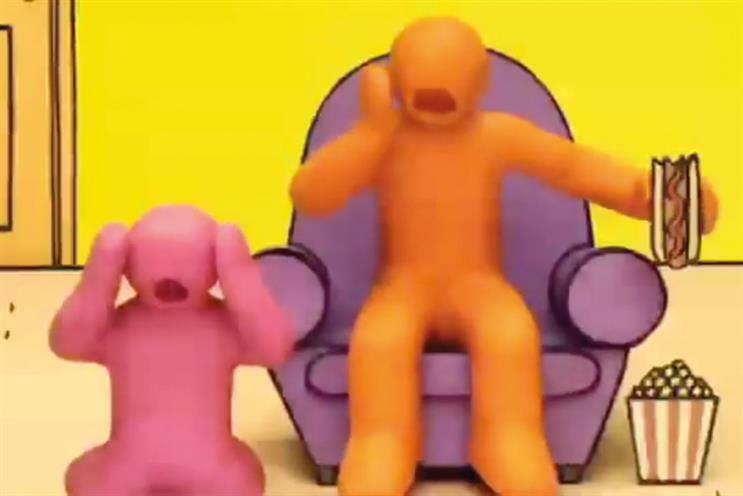 Public Health England wants the appointed agency to move the Change4Life campaign promoting healthy living into a new phase, building on the animated spots made by Wallace and Gromit creator Aardman. The hired agency will also work on Start4Life, the programme to support new parents, and Public Health England’s emergency campaigns. The statutory review is open to agencies on the government’s existing communication roster through the Crown Commercial Service. Public Health England plans to hold tissue meetings next week, with pitches scheduled for the second week of November. The new contract will start at the end of December and run for two years, with the possibility to extend for a further year.